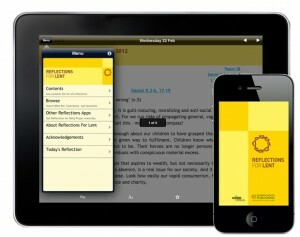 This official lectionary app is key CofE resource. In addition to the mobile apps a desktop version for Mac and Windows is now available from Church House Publishing. 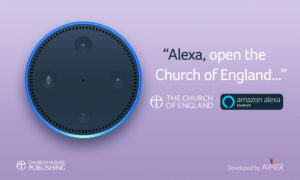 Integrate the Church of England's pattern of daily Bible readings seamlessly into your life with the official Common Worship Lectionary app for iPad. For each day of the church year, it presents the Common Worship lectionary readings in full, complete with dynamic links to the Bible passages themselves (NRSV translation). All approved variations are clearly presented, including the Additional Weekday Lectionary. - Access the Collect and Post-Communions for the day at the touch of a button. - Mark and annotate records – ideal for service planning. - View the week's lectionary in a single page. - Start your annual lectionary whenever you like: no need to wait for the new church year. - Read biographies from 'Saints on Earth' of individuals commemorated in the Common Worship calendar on that day. 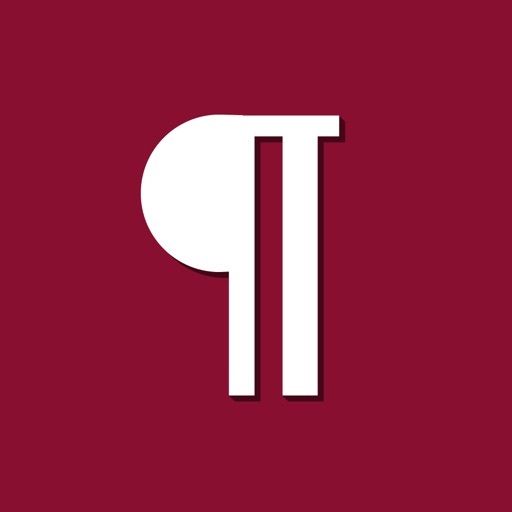 The app is free to download and includes a free 14-day subscription with access to offline Bible readings. After this has expired you can take out a subscription to access either online only or offline. • If you already have a web subscription you can use these account details in the app to view available content. The Common Worship Lectionary app includes the official Calendar, Bible Readings (NRSV) and Collects from the Church of England.